Agents from the FBI and some other federal law enforcement agencies will soon begin recording interviews of suspects in custody under a new Justice Department directive that reverses long-standing policy, Attorney General Eric Holder said Thursday. The new policy, laid out in a memo issued last week by Deputy Attorney General James Cole, establishes a "presumption" that agents will record interviews with suspects who have been taken into custody but have not yet appeared in court. 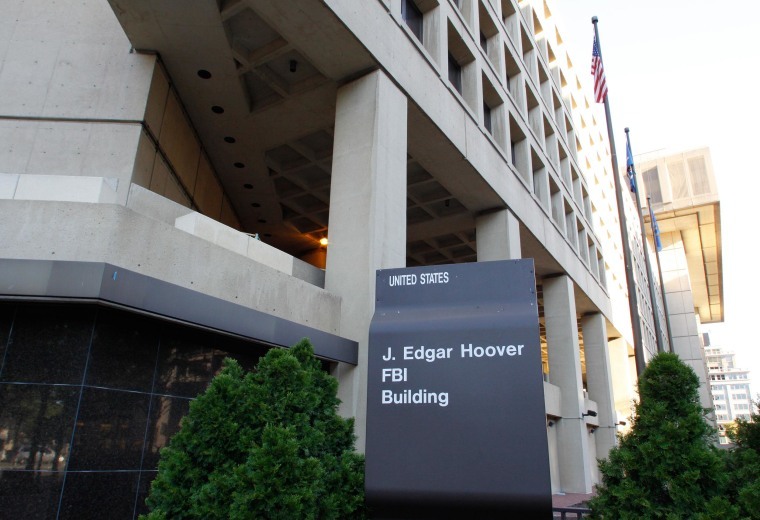 The policy, which is to take effect July 11, applies to agents from the FBI as well as the Drug Enforcement Administration, the Bureau of Alcohol, Tobacco, Firearms and Explosives and the U.S. Marshals Service. The new standard replaces the FBI's current practice, in which agents interview suspects without recording them, take handwritten notes and then produce a report summarizing the conversation. It addresses concerns from civil rights groups and defense lawyers who have long argued that the absence of recordings creates evidentiary problems, leaving too many ambiguities as to what precisely was said during the interviews and whether agents' accounts are fully reliable. "Creating an electronic record will ensure that we have an objective account of key investigations and interactions with people who are held in federal custody," Holder said in a video message announcing the change. "It will allow us to document that detained individuals are afforded their constitutionally-protected rights. He also said it would provide law enforcement with a "backstop" so that "they have clear and indisputable records of important statements and confessions made by individuals who have been detained." The policy change allows for some exceptions, including if the suspect objects to the recording, if the recording is not practical or if the information provided in the interview could jeopardize national security. The memo encourages agents to make video recordings of interviews when available but says audio recordings may be sufficient. Though it represents a dramatic departure from existing policy, the new directive is also limited in scope since it applies only to interviews with suspects who have already been arrested and are in federal custody.